Riven | Sandy Mittal | OK Listen! 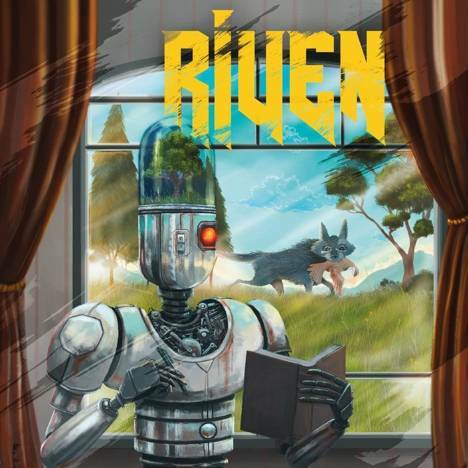 Riven is the first solo album release by Sandy Mittal (ex The Second Shift). It's an album that's been DIY recorded and mixed in Mumbai, Delhi, and Bangalore with the three musicians on it never having been together in a room ever. The songs, they're about a few things - relationships, distances, growing up, realizing that a little time is all we get. They have guitars in them.